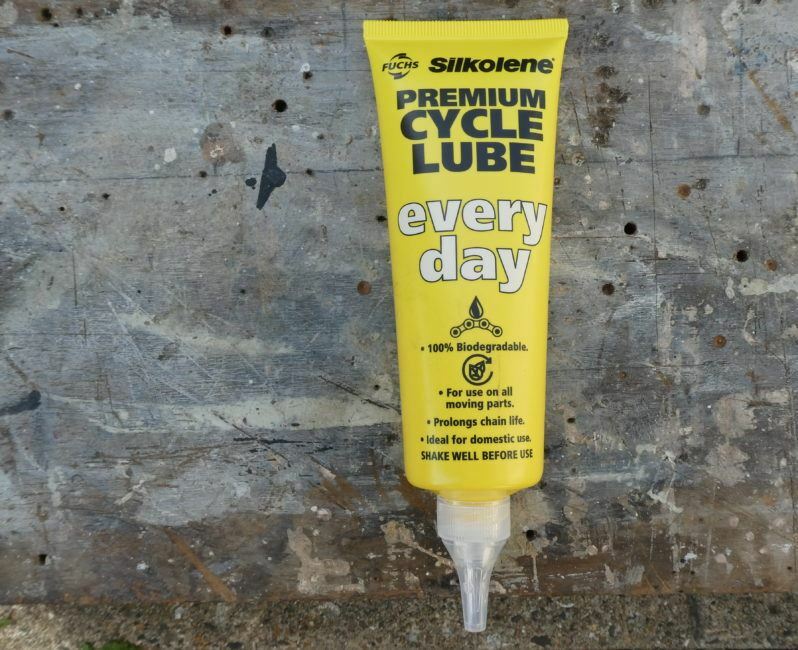 Silkolene Premium Every Day Lube is a high performance 100% biodegradable lube. Ideal for every day use – the clue is in the name. 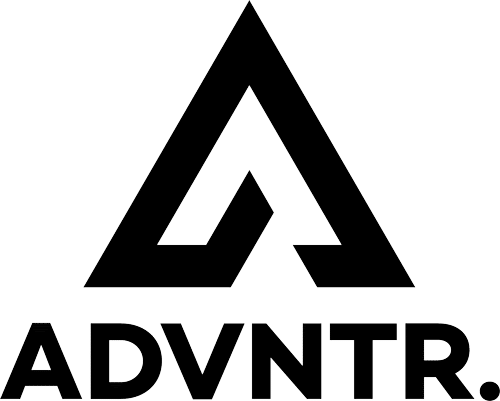 I have tested this product within the context of gravel and off road riding. 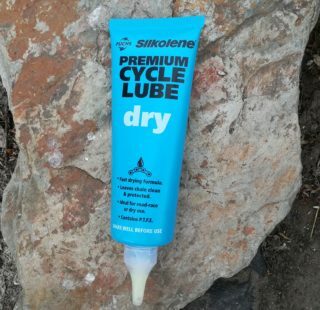 As with the Dry Lube variant, I wondered how it would fare in the dust, sand and dry grass. For £7.99 you get a 100ml tube. Once again (see the dry lube review) the nozzle aperture is too wide in my opinion. Squeeze too hard and you will end up with very expensive puddles on the workshop floor. So be careful! Cover your rims with a cloth if you are using rim brakes. The lube was applied to a completely clean drive train so there was nothing to contaminate it. As soon as I started riding, I could tell this was quite a different beast to the dry lube. The chain felt smooth as silk and shifting was markedly improved. Experience has long prepared me for the inevitable trade off. Not long into the first ride and my chain and cassette were coated with a viscous, black, goo. From an aesthetic perspective I don’t like this. I have grown accustomed to the clean chains and cassettes associated with wax based lubes. It needs to be stressed that this is a personal preference, it is not a reflection on the efficacy of the Silkolene lube. The lube stayed on. I didn’t have to top it up that much – maybe every two or three rides. Shifting remained slick and the drive train smooth and quiet throughout. If you don’t mind having a ‘dirty’ chain and cassette, you could do an awful lot worse than try this out. 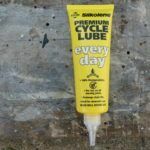 Probably well suited to rides out in the back of beyond where you won’t get the chance to clean your drive train anyway.